Charm is coaching Sunday afternoons at Vic Park from 3-4pm. 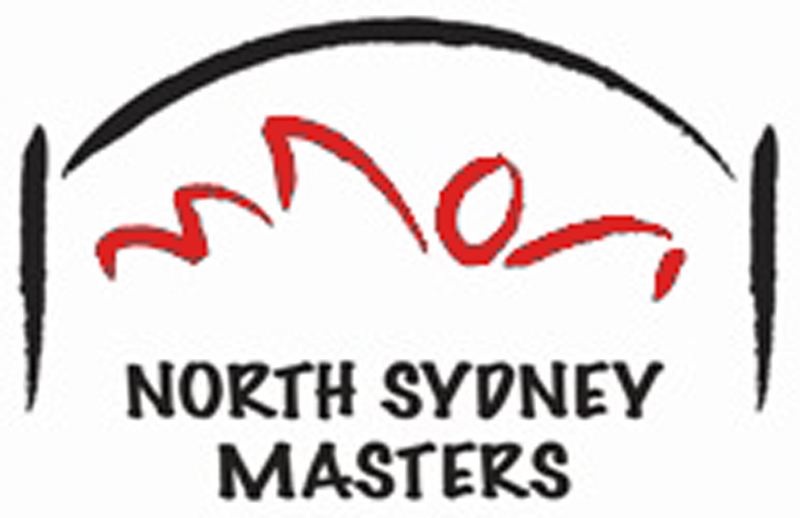 Cost is $20/session + pool entry fee: sydneyswimmers.com.au/ (website is currently down – you can find some info on their Facebook page). If none of these sessions work out for you and you are keen to continue swimming during the period, then I encourage you to use the internet (we are spoiled with choice with the number of pools in our city) and find a time and place that works for you. There are adult squads at most pools around the city that usually welcome drop-ins for a fee. If people are interested we can provide 2 or 3 written sessions for you to follow on your own. (Just ask Christina or another coach on deck to request this if it is of interest).